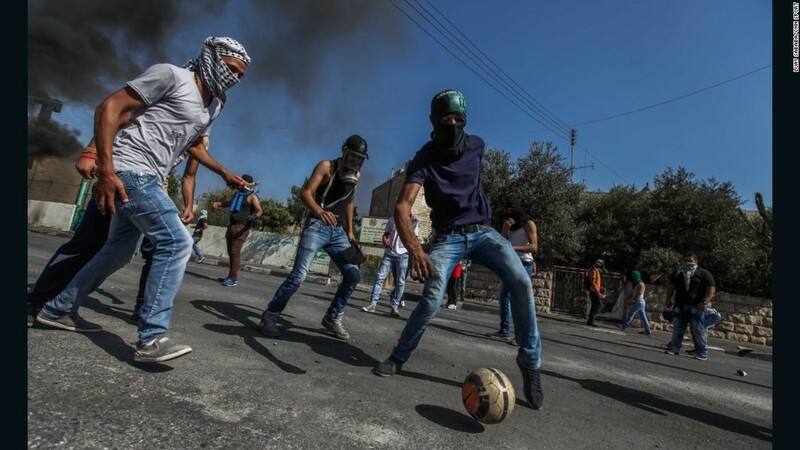 (CNN) It could be an everyday scene: a teenager on a football field, in his club’s colors, boots hanging over his shoulder — but this is no ordinary young footballer and the picture hasn’t been captured by your average photographer. Arshia is an Iranian asylum seeker who lives in Liverpool and the picture of the schoolboy in the blue and black kit of his club Kingsley United has won a photography award held by Spanish football giants Barcelona. Kingsley United, which describes itself as Liverpool’s most diverse football club on its Twitter feed, is based in Toxteth, an inner city area where former Liverpool FC stars Robbie Fowler and Howard Gayle were born. 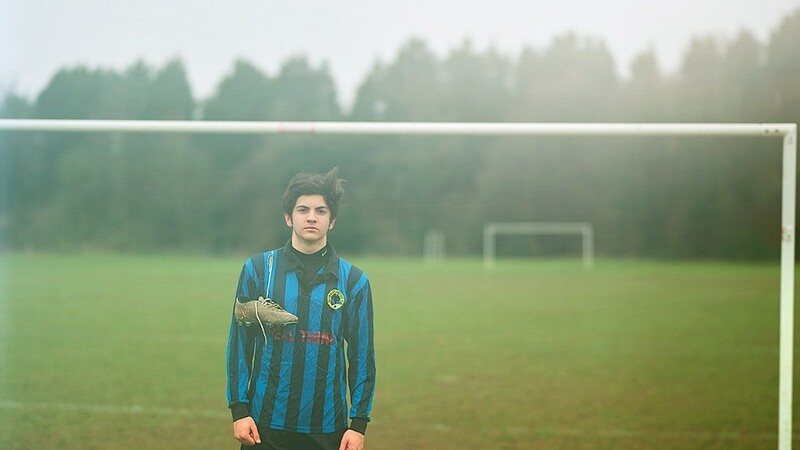 Arshia’s picture was taken by award-winning Scottish photographer Craig Easton as part of his ‘Sixteen’ project which captures the lives, dreams, ambitions and fears of 16 year olds from various social backgrounds in Britain. Nearly 50 million children worldwide have been uprooted from their homes due to violence, poverty and other factors out of their control, according to a report released by the U.N. children’s agency in September 2016. 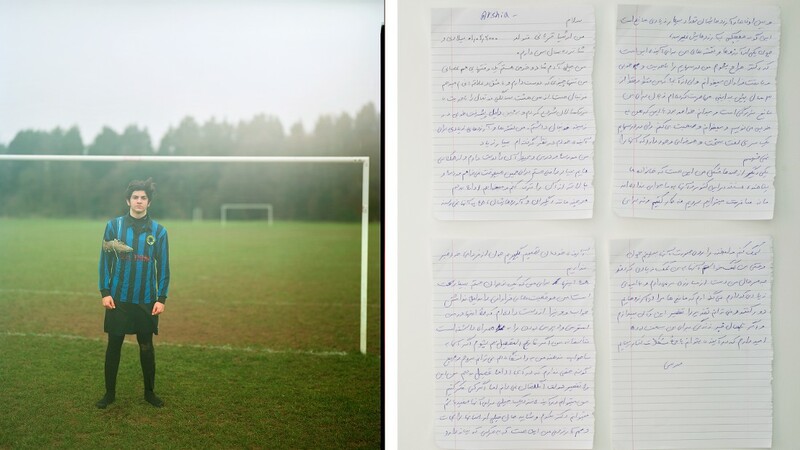 In a handwritten letter in his native tongue, posted alongside the image, Arshia tells his own story; of his love of football and school and of his dreams of being a surgeon. “It has been three years since I moved to the UK, but even now I can’t understand some of the written words; on the other hand, I can speak English very well. “One of my other problems is that we can’t go on holidays, because we are not allowed to travel. We can’t buy a car even if we had the money, as my dad is not allowed to get a driving license, and we don’t have permission for work. “All of this means that we can’t make any decision for our future, just because we are asylum seekers. “That all makes a teenage boy like me to fall into despair and stress, which is not good at my age. 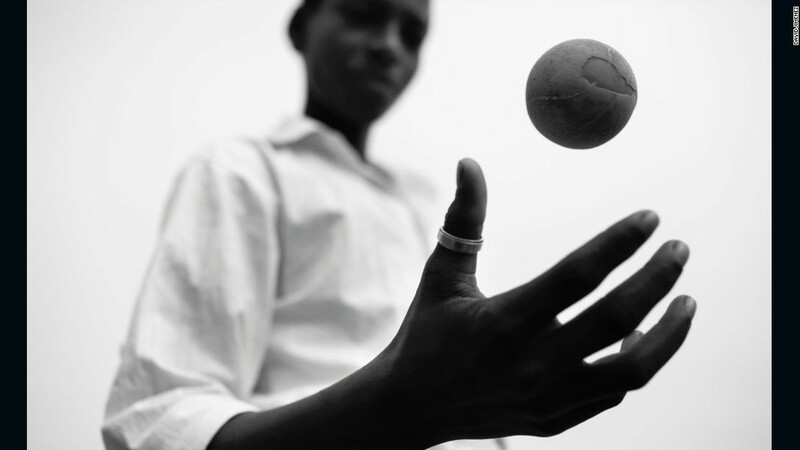 “Unfortunately, I can’t go to university because I am an asylum seeker. “I know it’s not the fault of the UK government, but just imagine, by being a doctor in the future I could save hundreds of humans lives. “I like to help people and bring a smile on their faces, especially to those who are poor and need a helping hand. That is what I have received from other people when I was in need. While the winning photographer receives 40,000 euros ( $44,000) in prize money, 29 other finalists receive 1,000 euros ($1116) each. 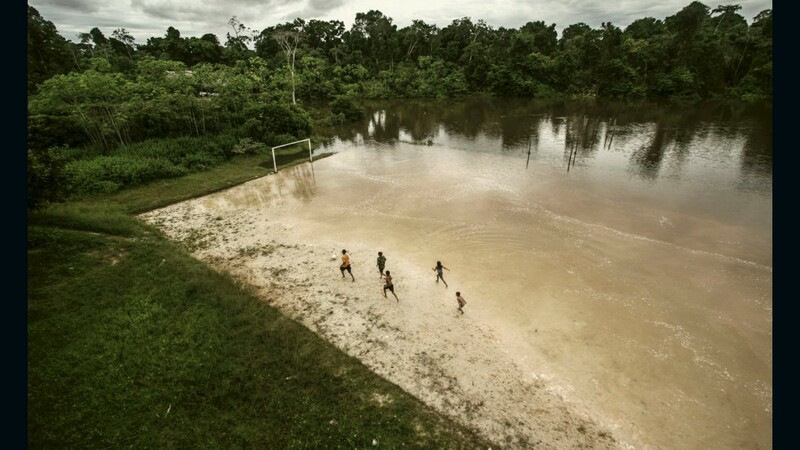 Pictures which made it to the final include one of children playing football on a flooded field in the Amazon, masked Palestinians playing football on the streets in Bethlehem and an Indian child playing cricket. 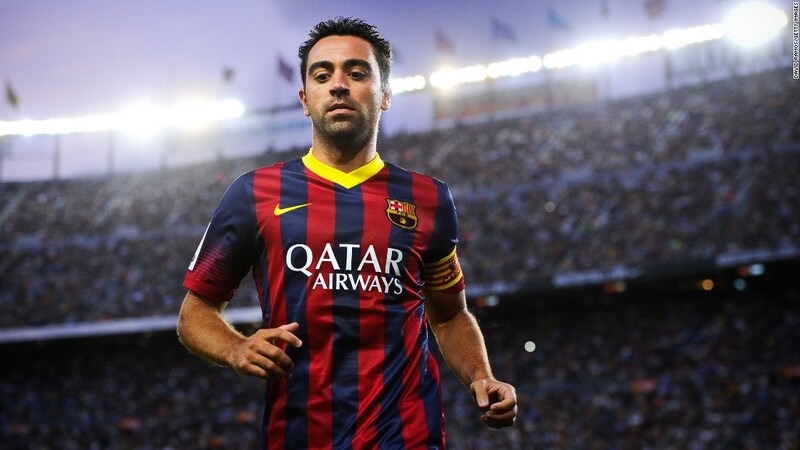 Nobody was immediately available from Kingsley United to talk about the photograph of Arshia winning the Barcelona award. According to charity Refugee Action, 3,242 people from Iran made asylum applications to the UK in 2015. Next articleI’m 16 and I love photography. All of these are taken by me.